If you are looking for a practical and eco friendly corporate flash drive then you cannot go wrong with the Recycled Swivel USB Flash Drive. 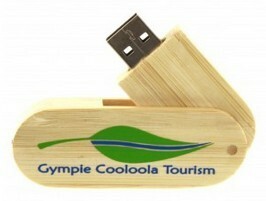 Custom flash drives are quite popular and they are appropriate for any occasion. 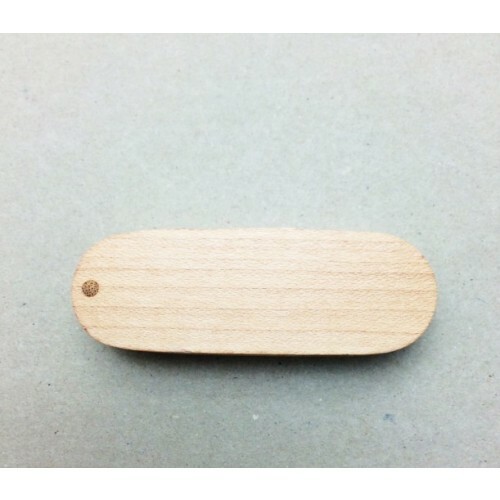 They are handy and very useful plus they offer a great space for showcasing your logo. You can choose from various storage capacities including 1GB/2GB/4GB and 16GB. Our price already includes up to three colour one side logo print and the print set up cost. 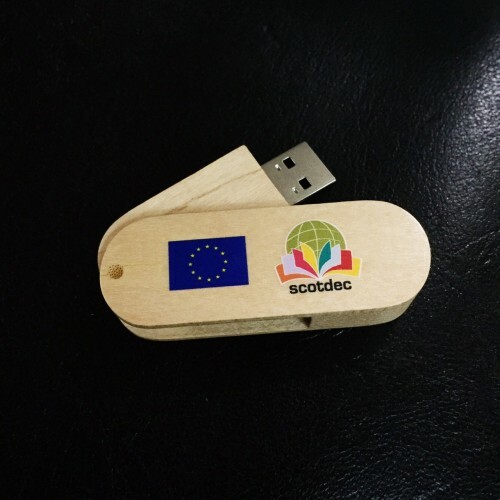 We will also upload your information onto this branded flash drive for free up to 150MB. These personalised items are packed in individual polybags and you can further enhance them with optional accessories like a magnetic gift box/ tin case/ PVC clear case/ mini lanyard/ long lanyard/ key ring and velvet pouch. 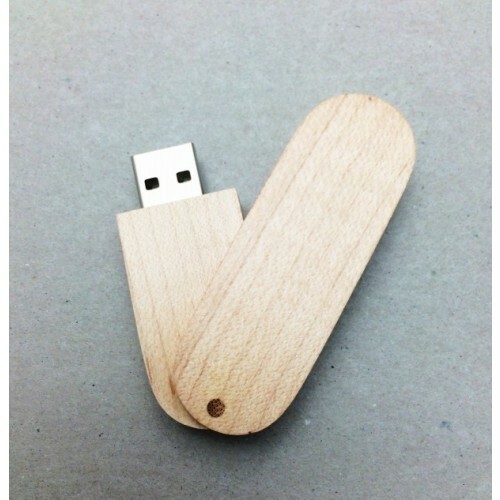 To order these USBs, the minimum order starts from a low 50units. The next price bracket is 100units. You may wish to contact us by picking up the phone to call us or simply hit the enquire button to get in touch with us for a free quote and a free mock up. Generally our turnaround time for printed flashdrives is 2 working weeks upon art approval. Urgent turnaround is available, limited option and colour please enquire further. Prices are excluding GST. Free freight with your USB flash drive order. Delivery to all states in Australia including NSW VIC QLD ACT SA WA NT.